Local charity SCCP has won funding to work with older Asian women. Women will receive up to 12 hours' weekly activities. SCCP also organises a volunteer support network where they recruit, train and engage women to build relationships with individuals and families. The network also offers further support to enable older people to access social opportunities and community services. SCCP is a local organisation, established in 1998 to provide services to the community in East London. SCCP previously stood for Sikh Community Care Project, but the organisation is now running as Social Care & Community Programmes . The £15,000 grant to run the project over a two year period was provided by People’s Health Trust. 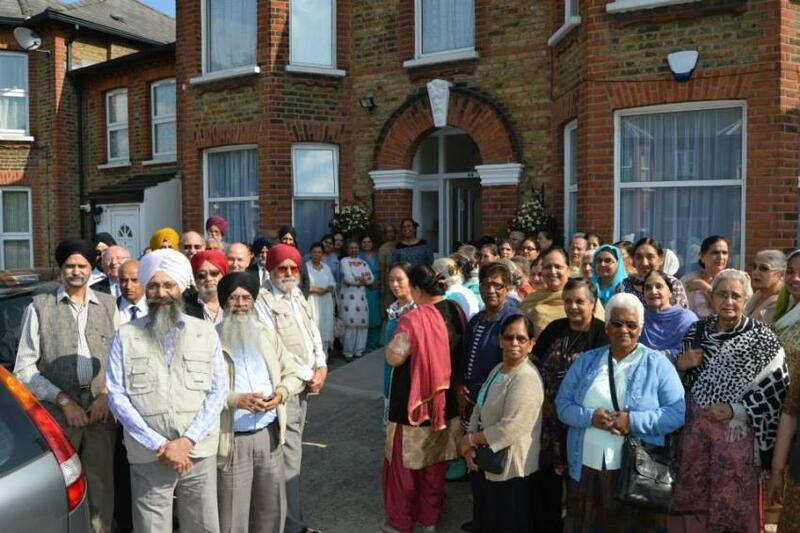 Golden Opportunities is an exciting project which will enhance SCCP's existing elderly projects which are attended by over 200 elderly women and men per week. It’s Your NHS – Have Your Say!